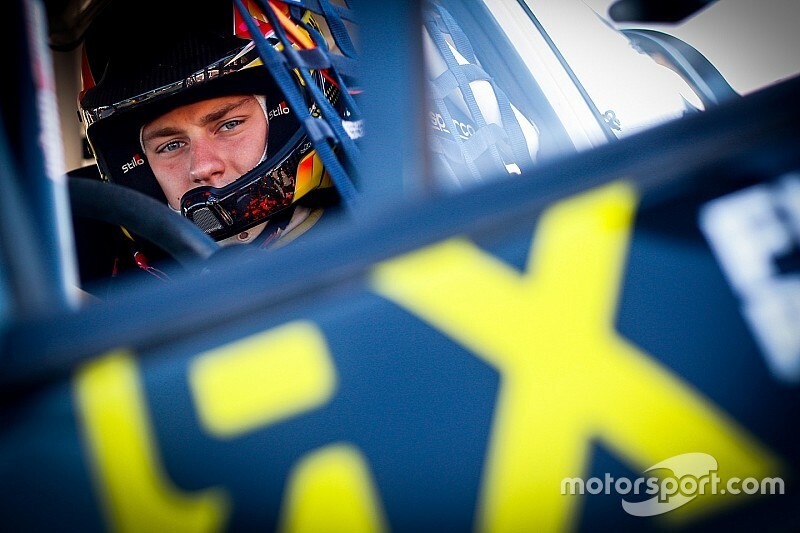 Latvian driver Reinis Nitiss will race a third Audi S1 Supercar for Audi-backed World Rallycross Champions EKS full-time in the series this season, alongside World RX champion Mattias Ekstrom and Finnish driver Toomas Heikkinen. 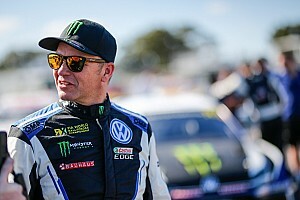 Nitiss became the youngest ever World RX event winner when claimed victory at the third ever round of the World Rallycross Championship at Norway in 2014, and will race as an individual entrant in the series this season. 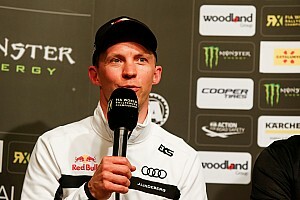 Double DTM champion Ekstrom’s EKS team won both the Drivers’ and Teams’ titles last season in its third year of World RX, and secured works Audi support over the winter for the defence of its title. The Swedish team will run three cars in all 12 World RX rounds this year. “Together with Audi Sport we worked hard to enter three cars in the championship and I’m very happy that it worked out,” said Ekstrom. Nitiss dominated the European Rallycross Super1600 Championship in 2013 before graduating to Supercar, where he drove a Ford Fiesta Supercar for two years for the OlsbergsMSE team and scored seven podiums, including victory at only his third Supercar event in Norway. 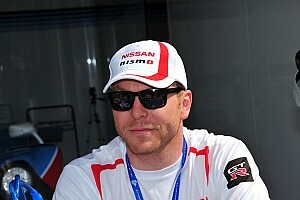 He signed to race a Seat Ibiza for the Munnich Motorsport team last season and scored a best result of fifth in France before splitting with the squad.